1. Which chemical is contained in tea which is good for your teeth and protects again plaque? 2. What was the Boston Tea Party? 3. At what time of day is ‘afternoon tea’ traditionally taken? 4. In which country was tea first drunk? 5. Who, or what, is Mrs Potts in the Disney film Beauty and the Beast? 6. 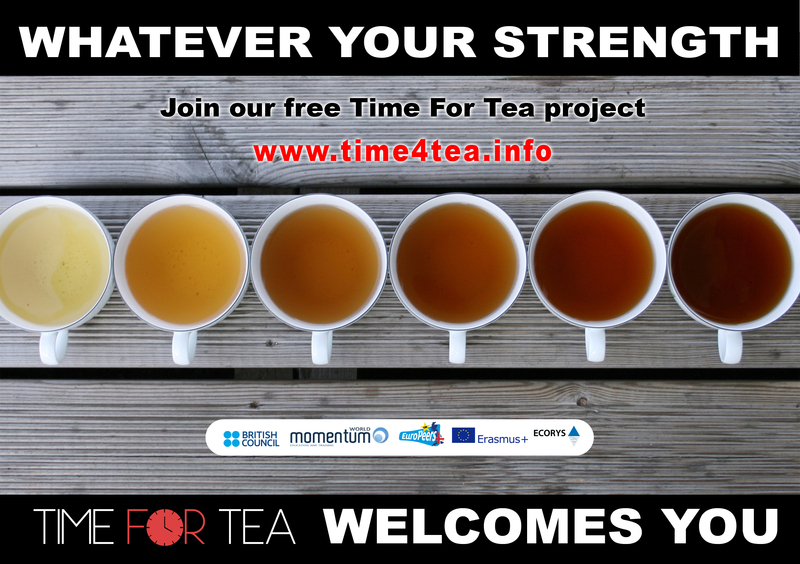 According to the UK Tea Council, how many million cups of tea are drunk in the UK every day of the year? 7. Which character hosts a garden tea party in the book, “Alice’s Adventures in Wonderland”? 8. What do people who practice Tasseography do? 9. 98% of people in Britain take their tea with milk, but what percentage take sugar, 15% or 30%? 10. Which company introduced the pyramid tea bag? 11. Which war saw the rationing of tea? 12. What name is given to the Japanese hostesses who specialise in the Japanese tea ceremony? 13. Does tea contain half or double the amount of caffeine found in coffee? 14. Which English tea word is derived from the Chinese word for tea? 15. Which well known plant, which can be grown in our gardens, belongs to the same family as the tea plant? 16. What part of the tea bush is tea made from? 17. Which two countries are the largest coffee producers? 18. How much caffeine does coffee contain if it is labelled ‘decaffeinated’? 19. Coffee boosts productivity, but what else does it increase? d) Trips to the loo! 20. What is hard water? 21. What happens to the caffeine that is extracted from the bean in the decaffeination process? 22. What is the world’s best-selling tea brand? 24. The lower the fat content in the milk, the higher the calcium content? 25. What is the most popular type of milk drunk?